There has been an influx of bats at NBA games this year. ​The San Antonio Spurs in particular have had multiple occasions of the winged mammal making unwelcome appearances. 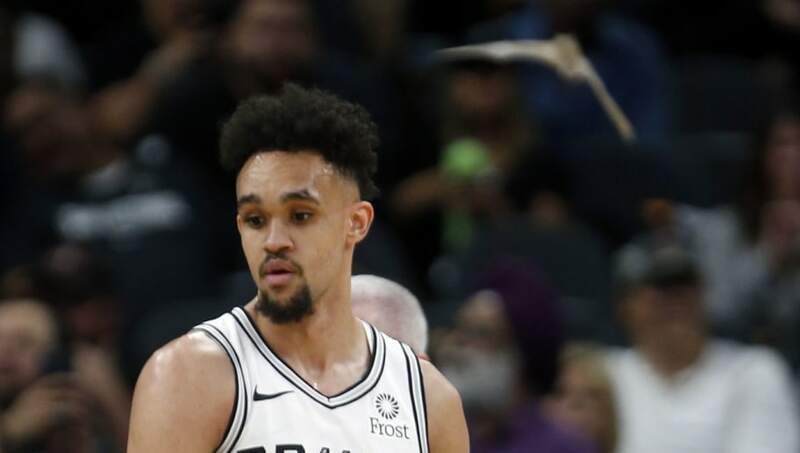 Now, some NBA fans are dealing with rather serious consequences after their experience with a bat making an unwanted visit at a game. During Thursday's Indiana Pacers-Los Angeles Clippers game, a bat put a halt to the action by flying around the court and now fans that were at Bankers Life Fieldhouse may have actually been exposed to rabies. Little did fans know when they were going to see a game that they could experience something like this. The Indiana State Department of Health is warning fans who may have made contact with the bat could be in danger and should consult their health care provider about receiving a rabies vaccination. As of this writing, no one has come forward, but nonetheless it's still frightening to imagine that some people could be at risk. While the NBA has had fun and games with the multiple such appearances from bats ​(i.e. the Coyote dressed as Batman) and Manu Ginobili swatting one to the ground in the past, this is no laughing matter. Let's hope the NBA can fix this issue so it doesn't happen again, because this is really just starting to be ridiculous.